Shadow the Hedgehog***. . Wallpaper and background images in the Shadow The Hedgehog club tagged: shadow hedgehog shadow the hedgehog picture yadda. 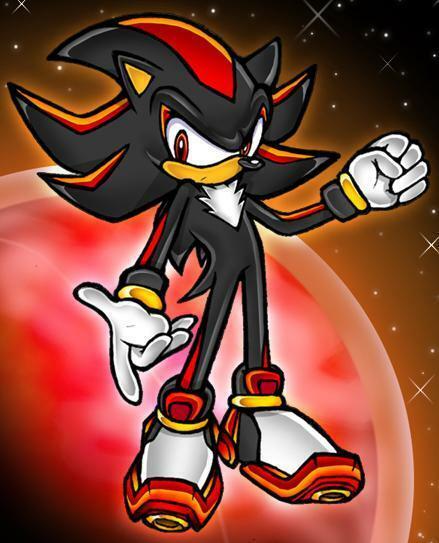 This Shadow The Hedgehog photo contains anime, komik, manga, kartun, and buku komik. aTTENTION ALL SHADOW FANGIRLS! THIS IS FOR YOU!